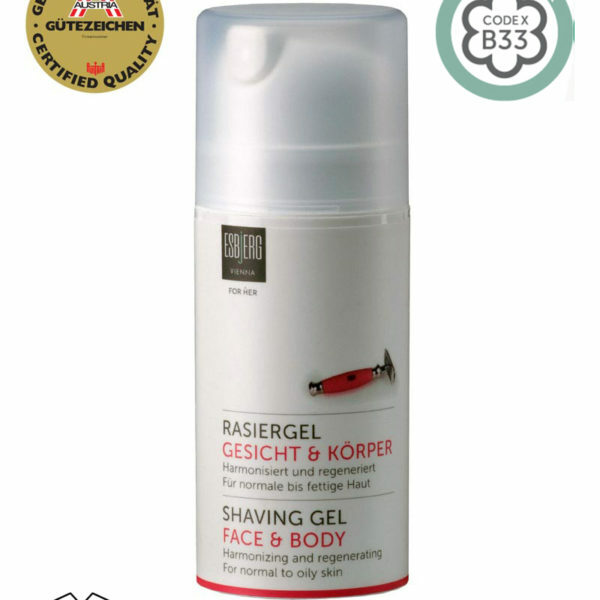 This natural shaving gel is deeply moisturizing and improves razor glide. Also suitable for intimate care. The organic Pomegranate extracts contain a variety of beneficial antioxidants and nutrients that help to improve skin elasticity. It also deeply moisturizes the skin, promotes cell renewal and helps to protect shave irritations and cuts. 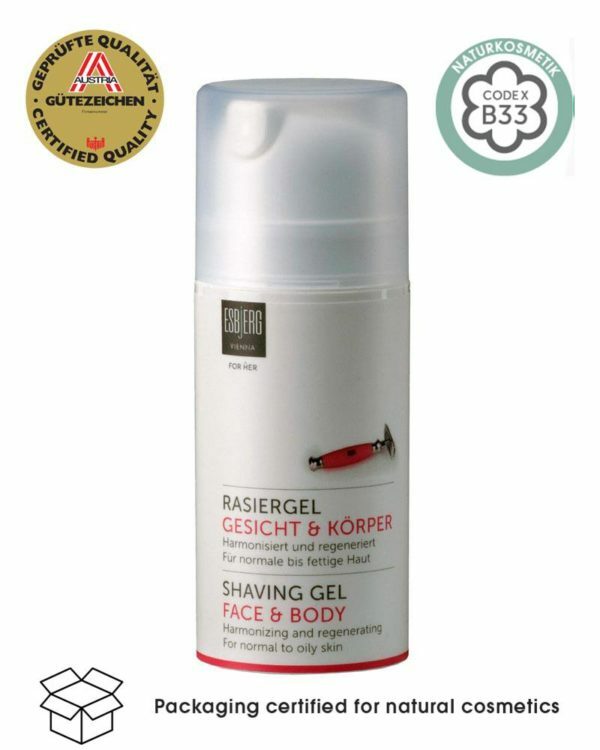 Thus, the gel is suitable for intimate shaving. Apply the gel to the skin and let it rest for 1 to 2 minutes. After shaving rinse your body with fresh, cold water. If desired, a brush can work the gel into a lather.